Cottages, townhouses & efficiency motel rooms. Sandy beach, boat dockage, pool and hot tub. Free canoe, rowboats and kayaks (for our guests). 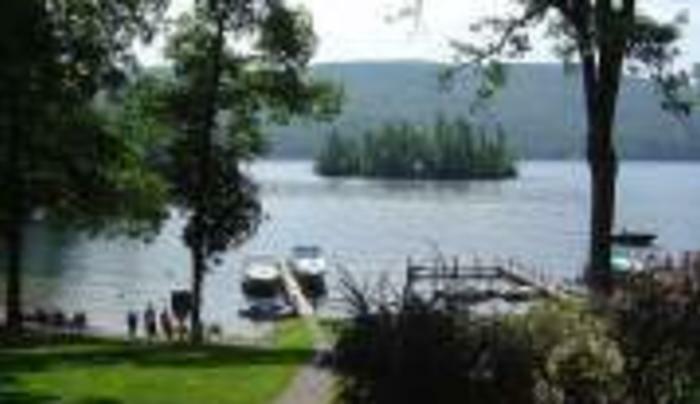 Only 3/4 mile from Lake George Village. There's something for everyone at The Boulders!